William D. Murphy, who worked primarily as a photographer, completed the 1911 John W. Davis Speaker portrait commission. Davis is depicted in a standard three-quarter, bust-length view with a dark background. There is no evidence of source material for the portrait. 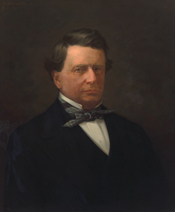 The painting was part of a concerted effort to commission portraits of every former Speaker of the House. 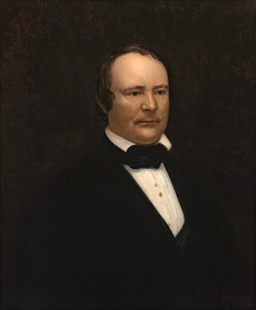 Davis served a single Congress as Speaker, before retiring from the House in 1847.